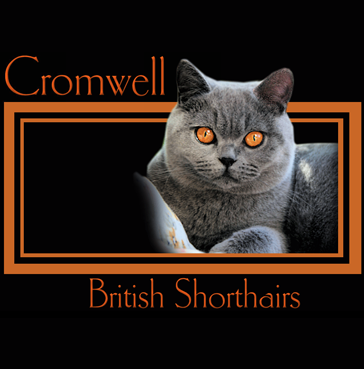 Breeding beautiful British Shorthair cats in Australia . The emphasis being, excellence to type and temperament. All kittens are born and raised in my home, as part of our family.